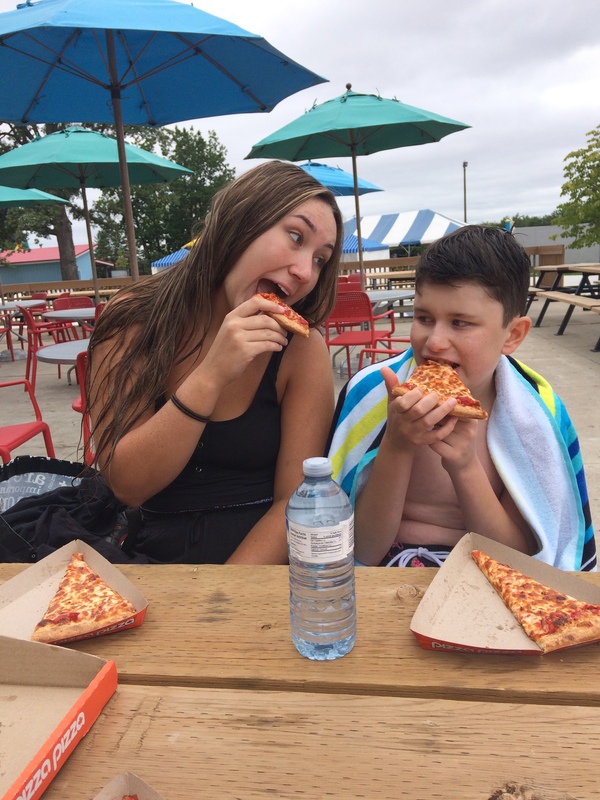 CARLY TROUP HAS BEEN ATTENDING THE DAY SUPPORTS PROGRAM IN DURHAM REGION SINCE 2016. One of Carly’s goals when she started at Day Supports was to get a job. Through the life skills program and the lunch program at Day Supports Carly worked on many social and vocational skills. Carly had a passion for baking and shared her baked goods with the Day Supports participants and staff during celebrations and events. Carly was determined to pursue her interest in baking and turn her passion into a profession. Everyone at Day Supports is excited that Carly has moved closer to her goal and she was recently hired part-time by Brianna’s Sweet Treats in Bowmanville. 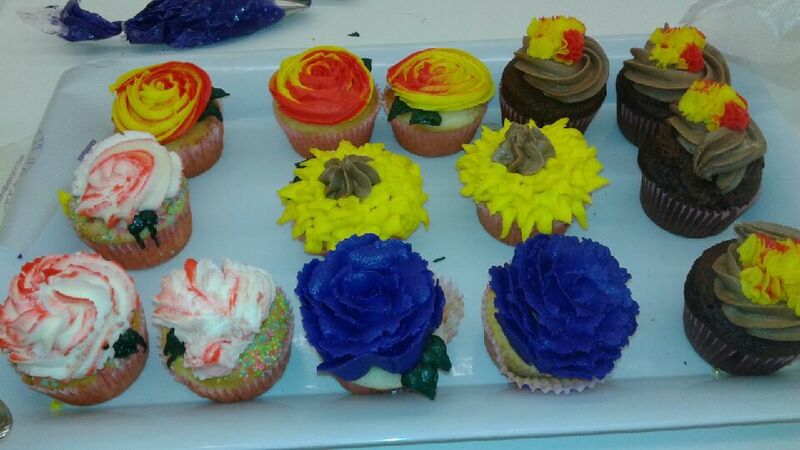 CARLY IS WORKING IN THE BAKERY, DOING WHAT SHE LOVES- BAKING AND DECORATING. She is enjoying her paycheck and working on new skills at Day Supports like money management and saving up for a new phone. 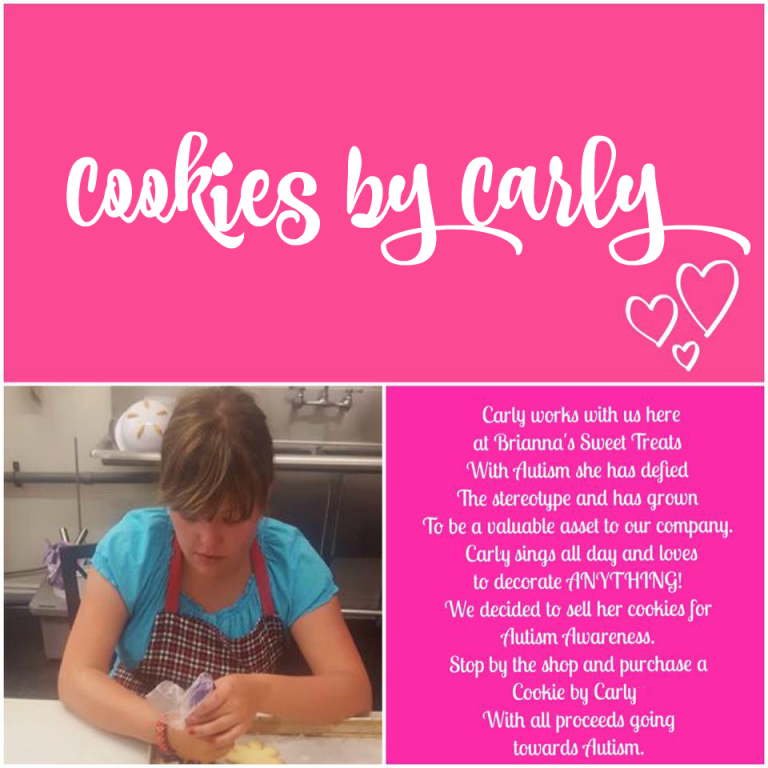 Brianna’s Sweet Treats recently dedicated the cookies Carly decorates to Autism Awareness. The cookies are called Cookies by Carly. All proceeds from the sale of the cookies go towards Autism Awareness. Day Supports participants recently visited Brianna’s Sweet Treats to buy Carly’s Cookies.